SUP is an acronym that’s short for, Stand Up Paddle Boarding. Commonly mistaken for the term cool people use to greet each other (sup, man? ), SUP is a trending water sport that people of all ages, shapes and sizes enjoy. 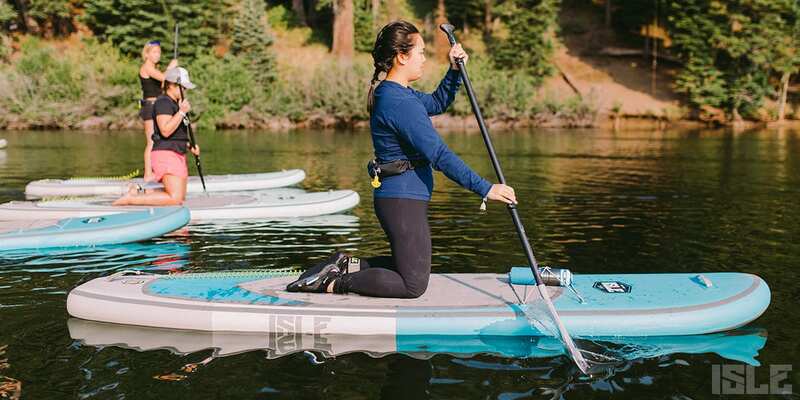 Below you’ll find out everything you need to know about Stand Up Paddle Boarding (SUP) so you can get out on the water and experience the outdoors from a new, refreshing perspective. Sup man, could you teach me more about Stand Up Paddle Boarding? Stand Up Paddle Boarding (SUP) was said to first be seen during the 1940’s in Hawaii. However, paddle boarding only became a popular sport after 2001 when Laird Hamilton (legendary big surfer) began surfing a SUP. From 2001 until now, paddle boarding has grown heaps in popularity where paddlers across the world are enjoying their local waters (ocean, lake, bay or river) on a SUP. SUP offers amazing health benefits, is a great full-body muscle workout and gets you outside while having fun. No matter how old you are or what your fitness level is, paddle boarding is simple to learn and can help you get in the best shape of your life. Not only do you burn tons of calories, but it also gets allows you to spend quality time with your friends and family. Ultimately, paddlers are looking for a way to unplug from technology and enjoy the outdoors more. Paddle boarding will help you do this. There are 3 Types of Paddle Board You Should Know – inflatables, epoxy (hard SUPs) and soft tops SUPs. Depending on your budget, lifestyle, and needs, one of these types will be right for you. 1. Inflatable paddle boards were first created around 2014 and have continued to grow in popularity over the years. Today, they are the most popular because they are the easiest type of paddle board to store at home and transport to and from the water. When deflated, these boards roll up to the size of a sleeping bag and fit into a backpack. Contrary to popular belief, inflatables are just as rigid as epoxy boards because they are constructed with military grade, drop stitch technology. 2. Epoxy paddle boards (aka hard SUPs) are your traditional style paddle board. 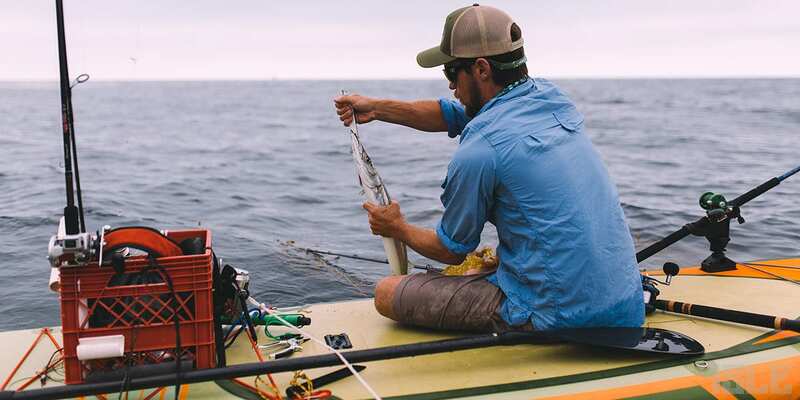 Epoxy SUPs have been around the longest and are still people’s favorite type of SUP because of their ability to perform in certain conditions. Epoxy boards are constructed of EPS foam and multiple layers of fiberglass and epoxy resin to prevent dings or damage. 3. Soft top paddle boards are the ideal board for beginners and to share with family members at a lake or beach house. 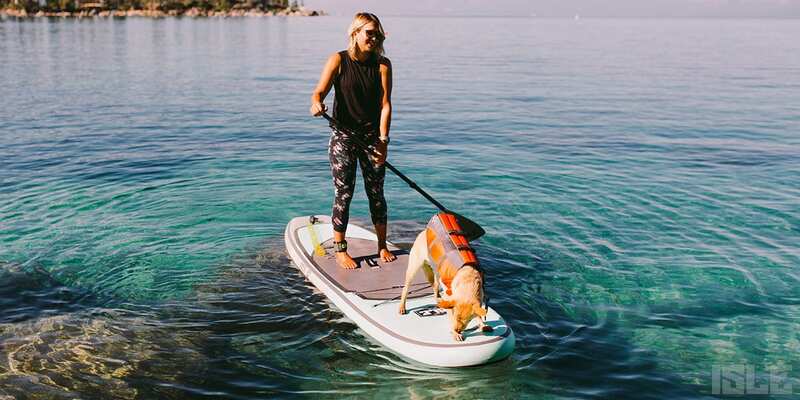 A soft top paddle board’s front deck is constructed with a spongy, soft material making it extremely user-friendly and durable. However, don’t let the soft material fool you. All soft top SUP’s cores are constructed of tough/rigid materials, similar to an epoxy SUP. SUP Yoga: Take your practice from the land to the water. As mentioned earlier, anyone can learn how to paddle board because it’s easy. However, there are many paddle boarding mistakes that even SUP veterans make from time to time. 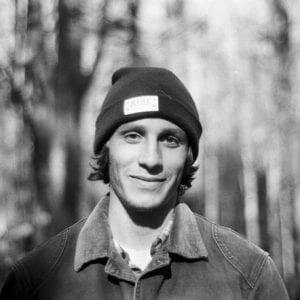 If you’re looking for a simple step-by-step video tutorial on how to SUP, make sure to watch, How to Paddle Board Correctly. With some proper paddling technique advice from instructors you’ll be able to start paddle boarding immediately. At ISLE, every SUP comes with a full gear package, meaning everything you need to start paddle boarding is in this package. Depending on the type of paddle board you get, it may come with different accessories. Stand up paddle boarding is a water sport that is only growing in popularity. With new innovative constructions, designs and ways to use a paddle board, more and more people are getting into the water sport. Remember, paddle boarding is for everyone. Anyone can do it, including you. See you out on the water!